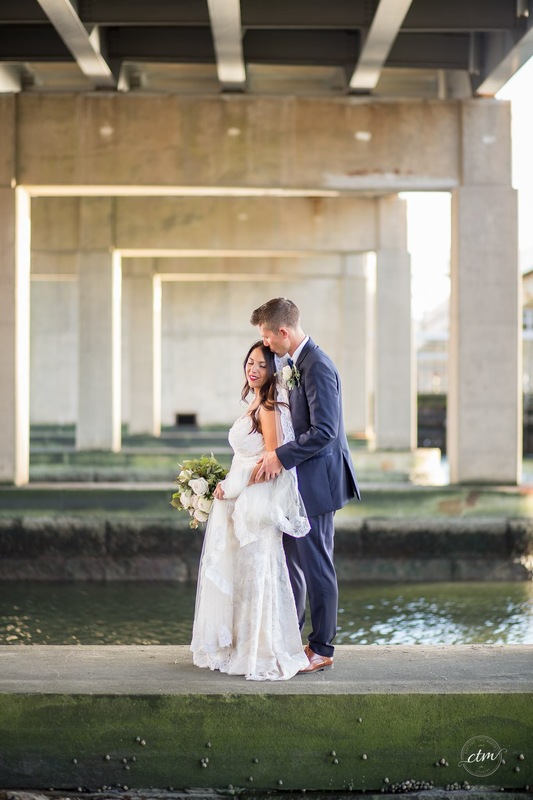 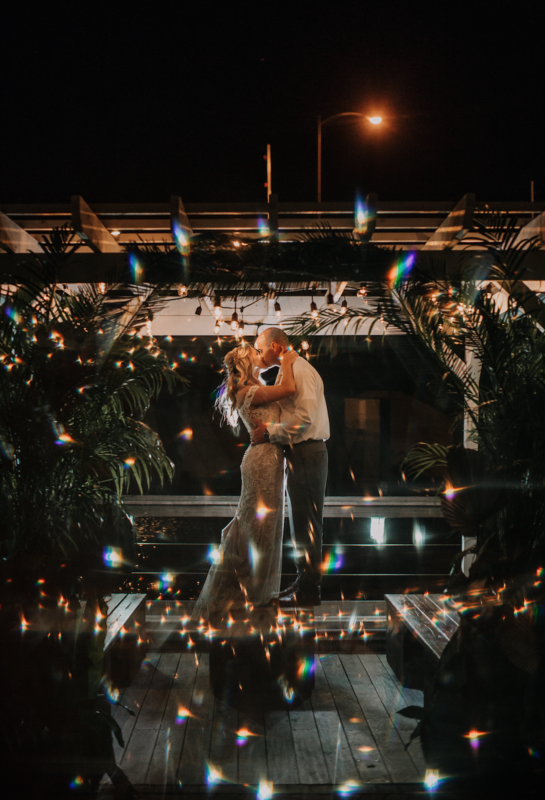 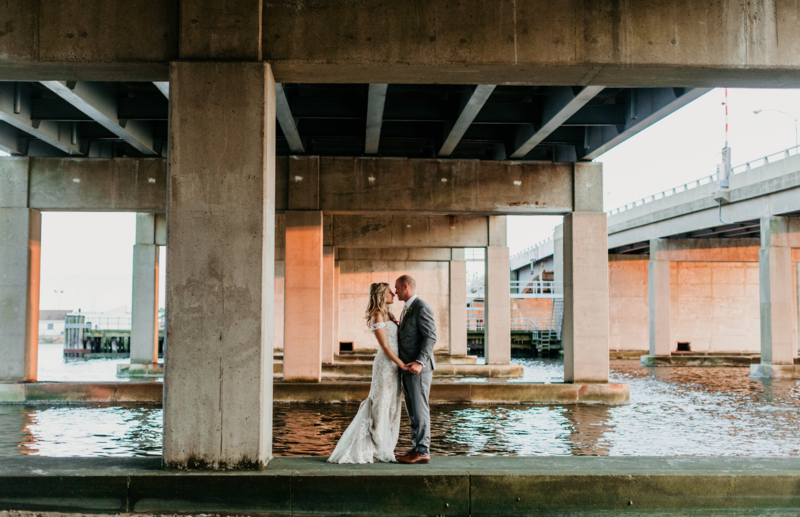 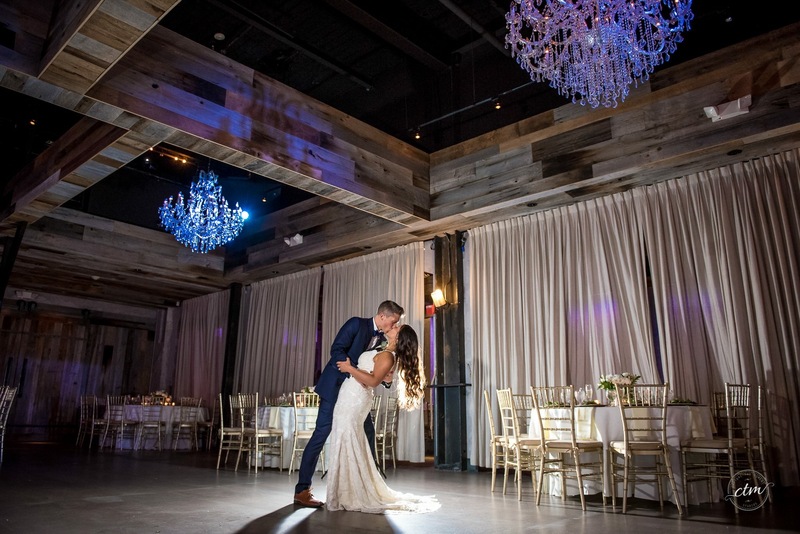 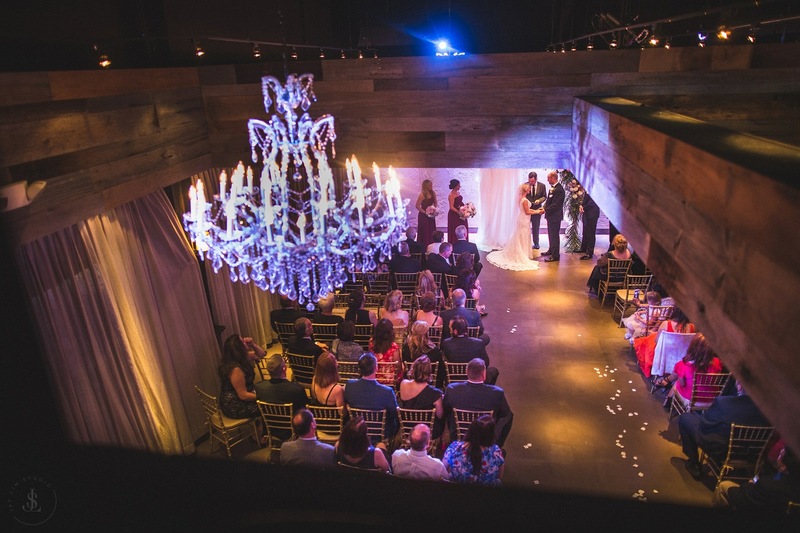 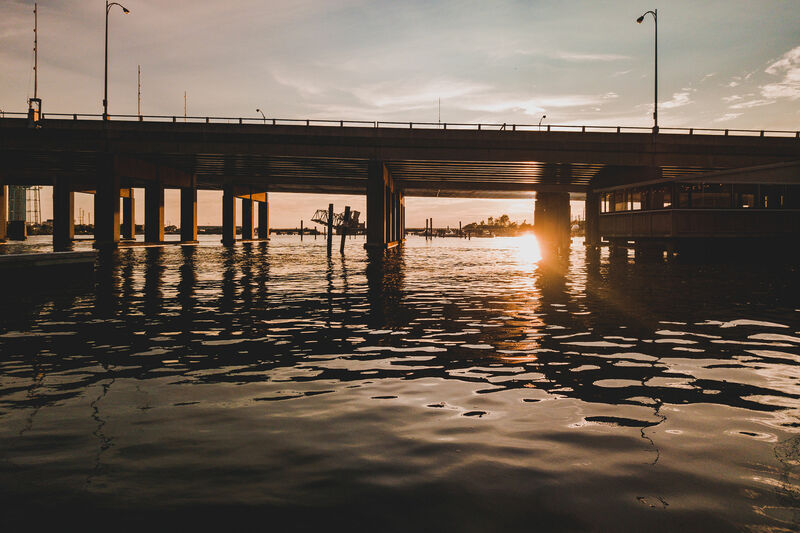 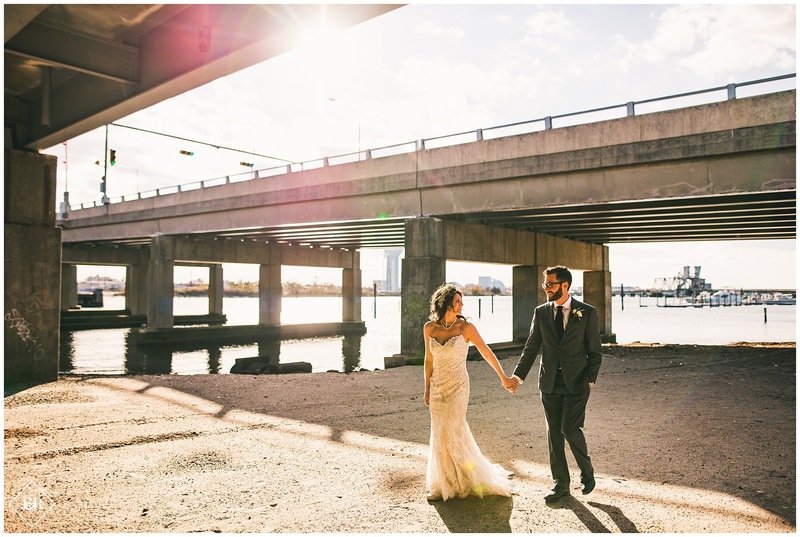 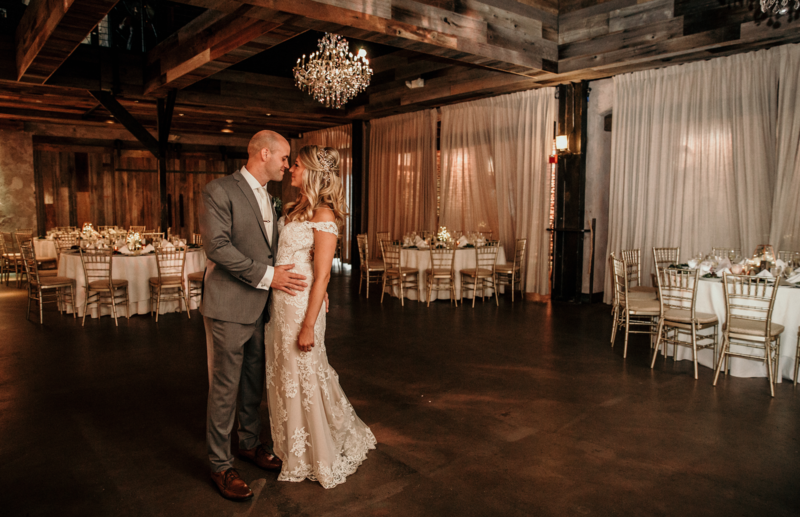 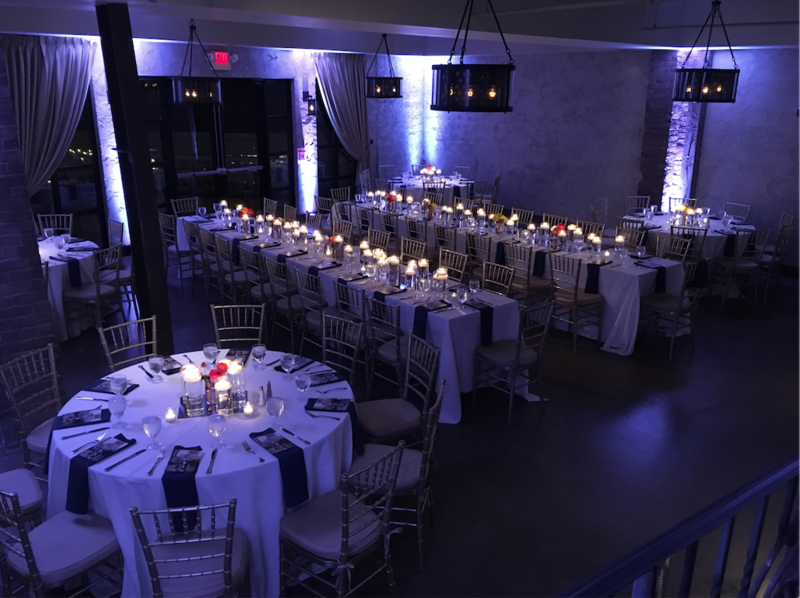 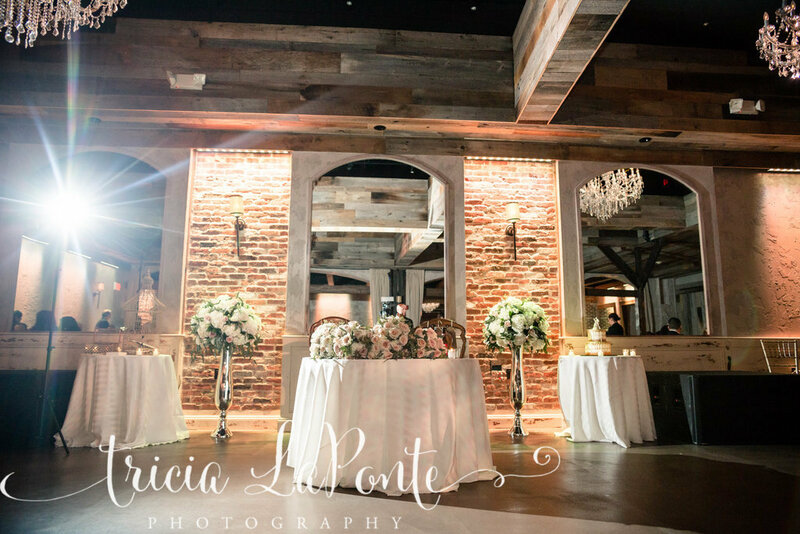 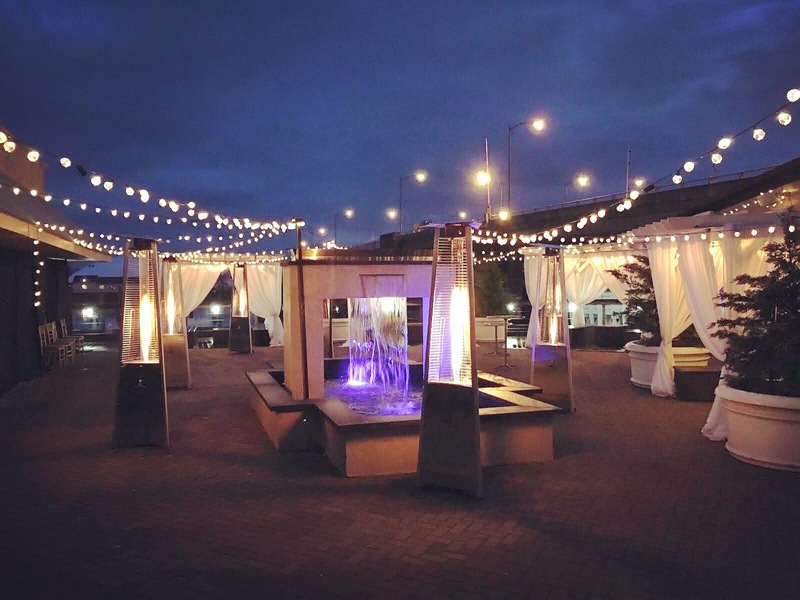 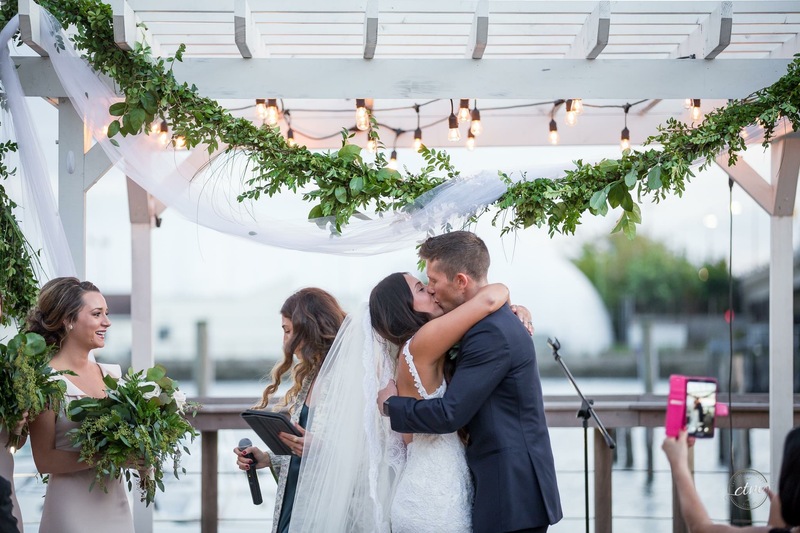 The Loft by Bridgeview is a uniquely warm and intimate event space offering spectacular waterfront views. 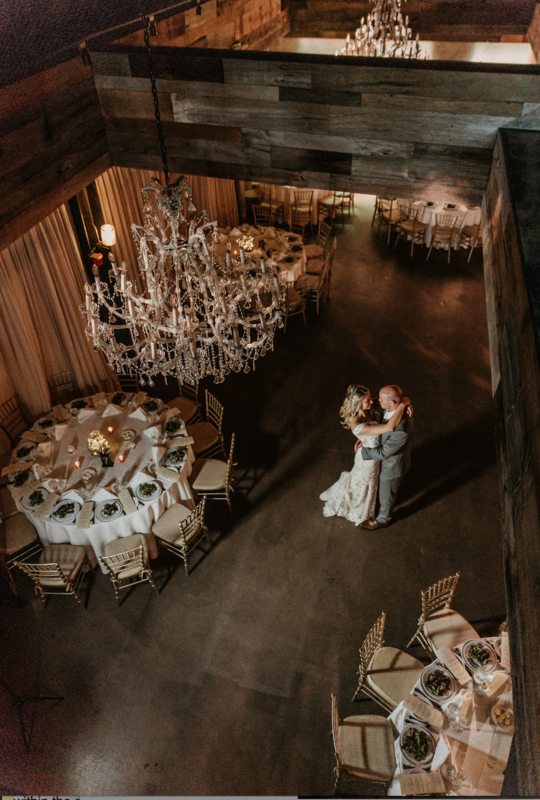 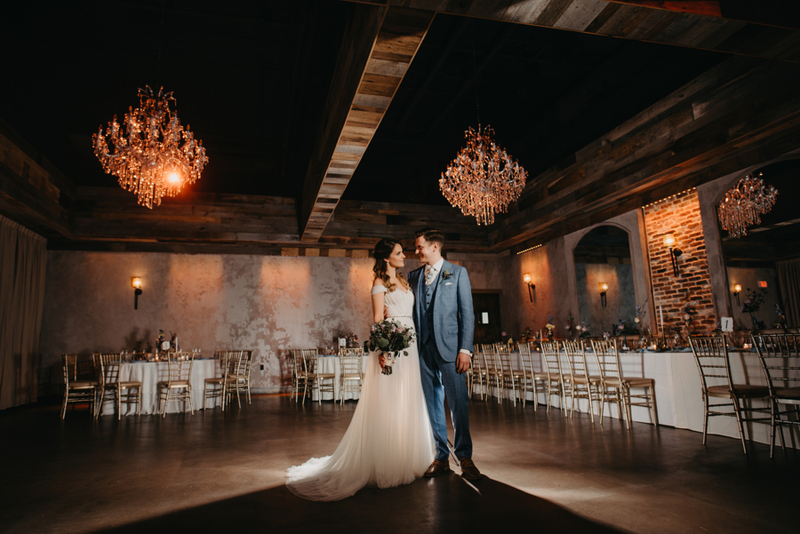 The Loft design features reclaimed barnwood, exposed brick, crystal chandeliers and state-of-the-art decorative lighting. 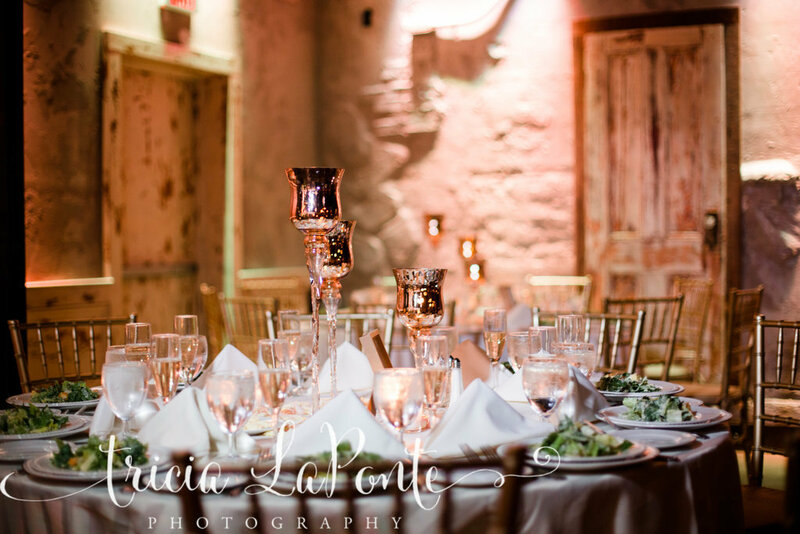 Rustic yet eclectic in design, specializing in weddings and private events. 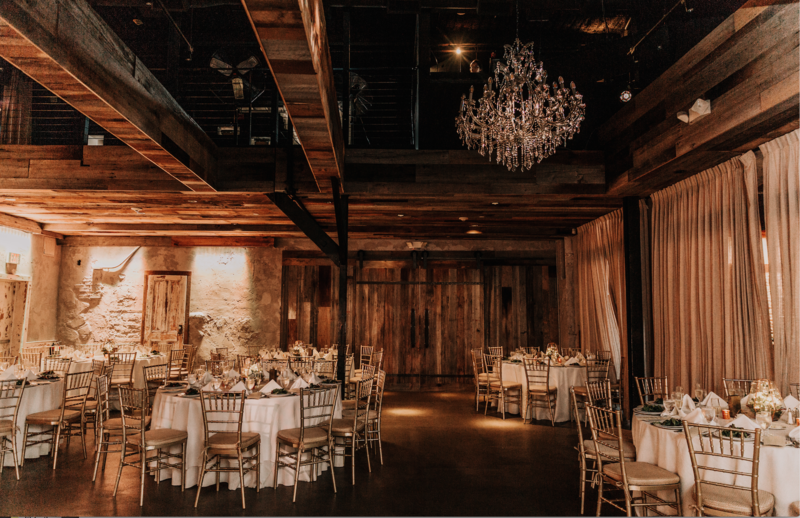 Have questions about any of our venues? 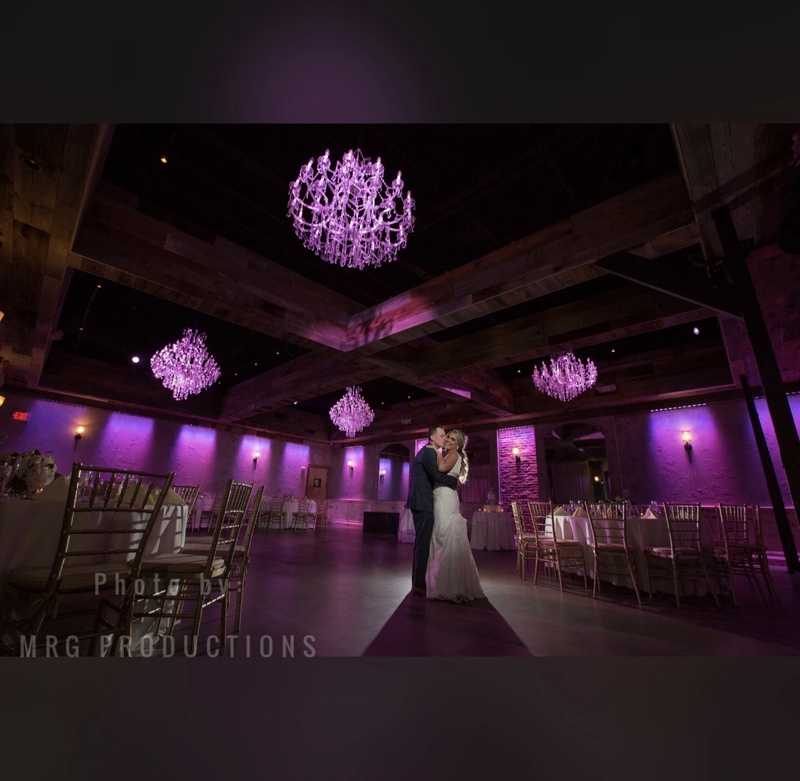 Our FAQ page has the answers. 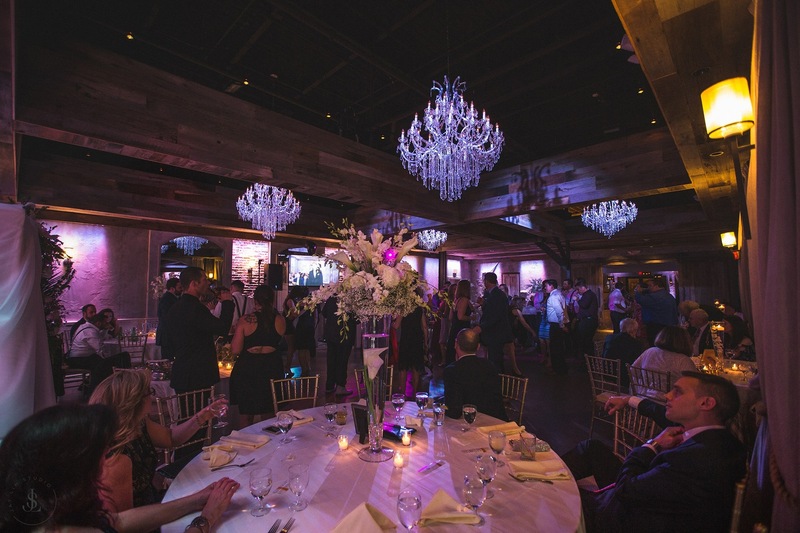 Click here to view our spacious floor plans to better envision your event. 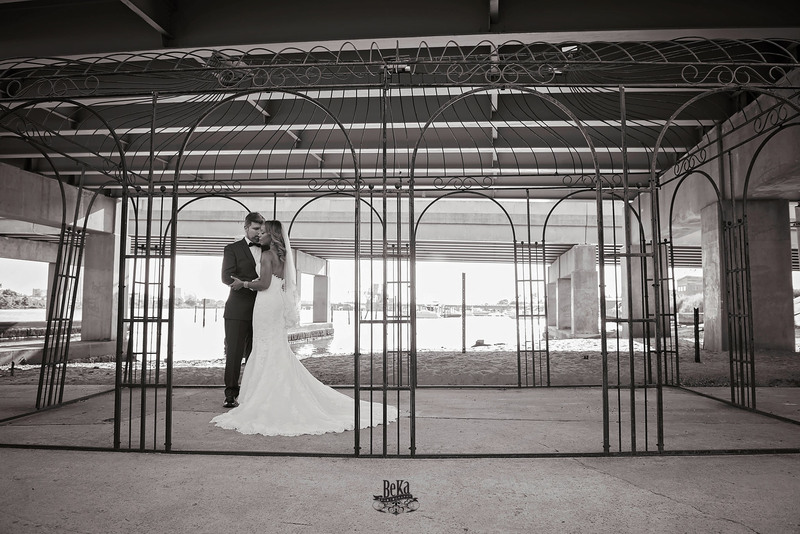 Click here to view a list of our preferred vendors.